Remember the Green Village Initiative? Ten years ago Dan Levinson, Monique Bosch and a group of passionate Westporters founded the organization. They restored the Wakeman Town Farm and Sustainability Center, established edible gardens in schools, and launched a film and lecture series throughout Fairfield County. Today WTF is thriving. The schools gardens in Bridgeport used lesson plans created by Sacred Heart University that tie into the curriculum. 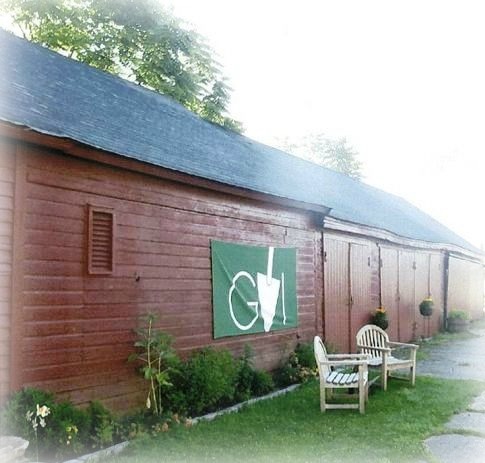 GVI got its start at Wakeman Town Farm. And 10 years later, GVI is now Bridgeport-based. Its mission is more focused: to grow food, knowledge, leadership and community through urban gardening and farming, creating a more just food system. GVI believes that economic development is fostered when a community has the ability to grow, sell and purchase the food it chooses to, conveniently. With 3 full-time employees, paid interns and summer Bridgeport student employees, GVI grows, sells and donates over 5,000 pounds of fresh, organic produce each year. More than 200 families grow their own food at community gardens, and 0ver 500 students seed, maintain and harvest their school gardens. 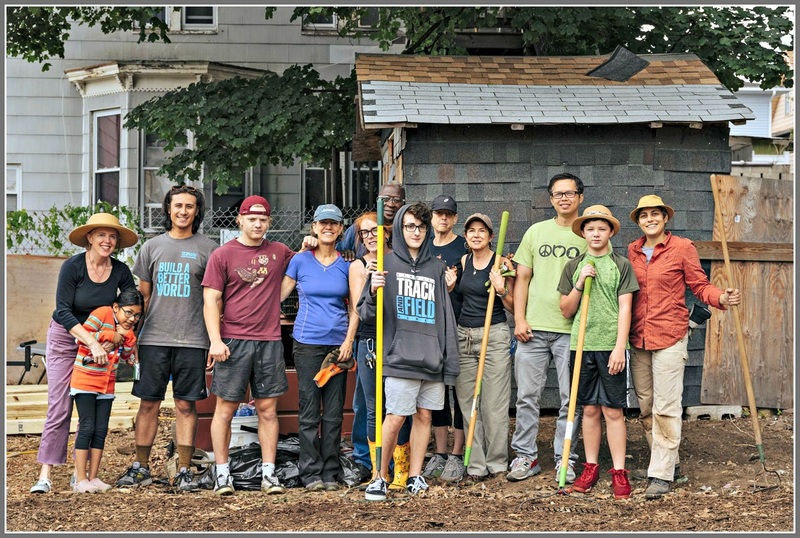 A new Urban Farmer Training Program — launched with the University of Connecticut — helps gardeners grow food. The group — including Westporter Cornelia Olsen — is now a vendor at Bridgeport farmers’ markets. Other Westporters have worked hard to make this happen too. Every year hundreds rebuild and clean gardens, and farm with the GVI team. Volunteers include Staples High School interns, Staples Service League of Boys (SLOBS) student and parents, and Builders Beyond Borders. Westporters and Bridgeporters work together with GVI. In addition, Westport League of Women voters members join GVI board member Pippa Bell Ader and her friends, coordinating annual Bridgeport elementary school trips to Reservoir Community Farm. Those volunteers and supporters were honored the other day, at a party at Patagonia in Westport. Local law firms Cohen and Wolf and Berchem Moses were key sponsors. Next up: a “Harvest Bits & Booze” fundraiser November 13 (6 to 9 p.m., Read’s Art Space, 1042 Broad Street, Bridgeport). Trattoria ‘A Vucchella caters, with meat and vegetables from Connecticut farms. All proceeds go to GVI’s programs. Click here for tickets and more information. A lot has blossomed over the past 10 years. Congratulations to GVI, as it celebrates a decade of growth! This entry was posted in Environment, Local business, Organizations, People and tagged Bridgeport farmers markets, Dan Levinson, Green Village Initiative, Monique Bosch, Pippa Bell Ader. Bookmark the permalink. Monique and Dan are wonderful people.